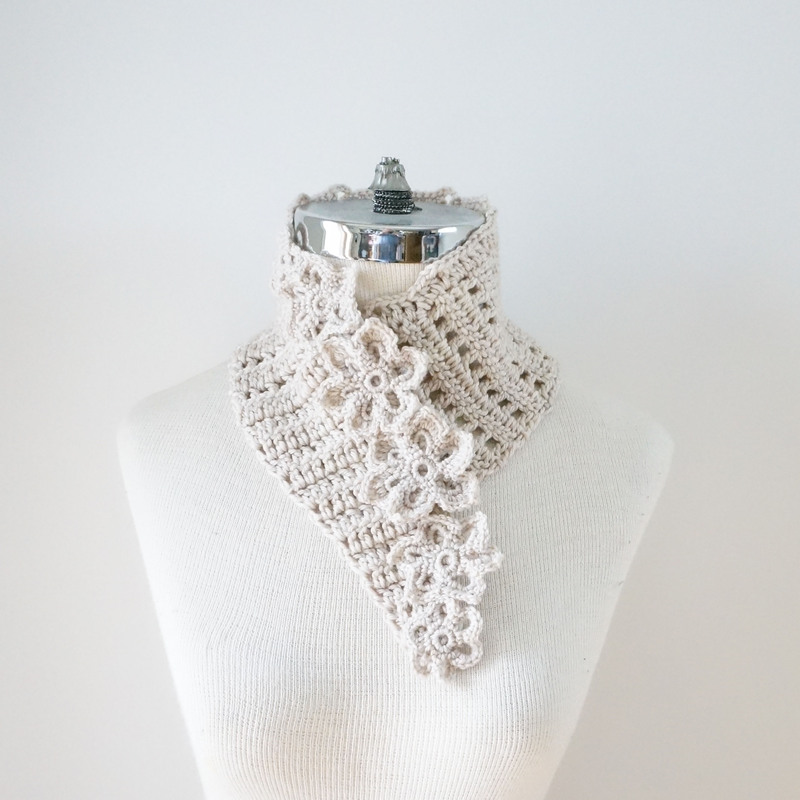 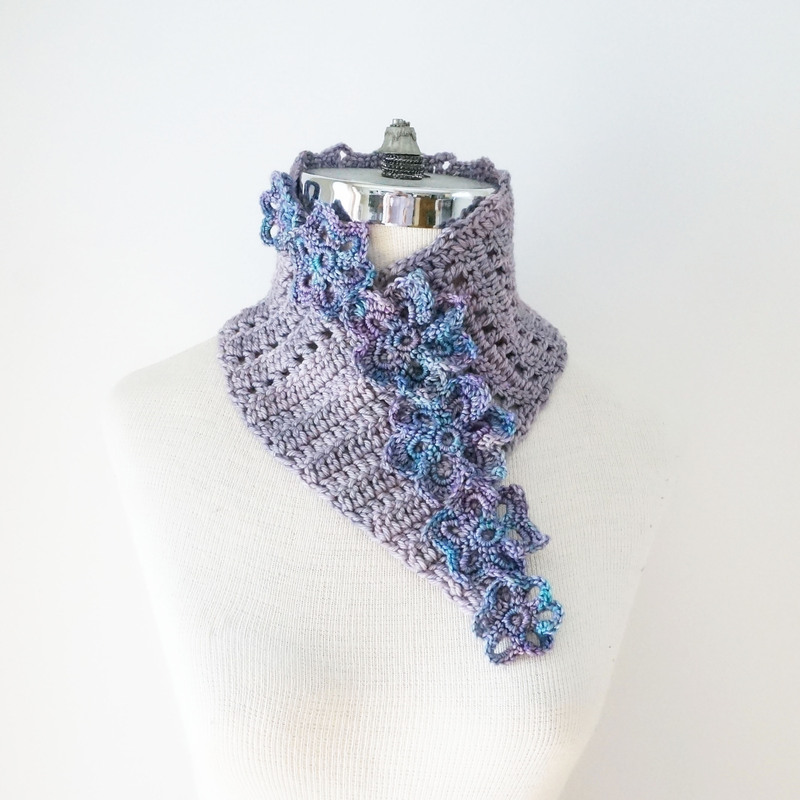 Stay on trend this season with the NEW Floral Eyelet Scarf! 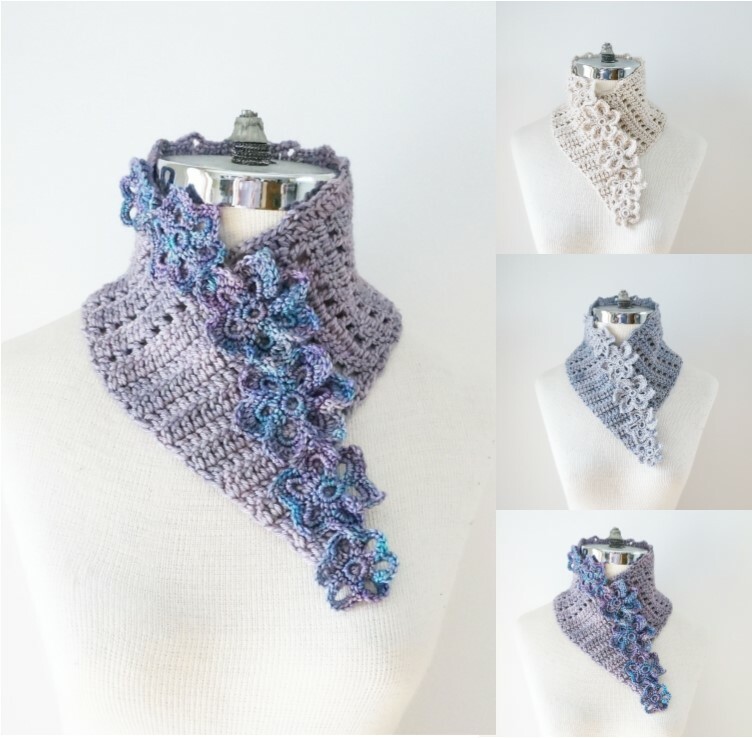 Available in purple, gray and ivory this scarf is ready to ship meaning you can have it just in time for your next big summer event. 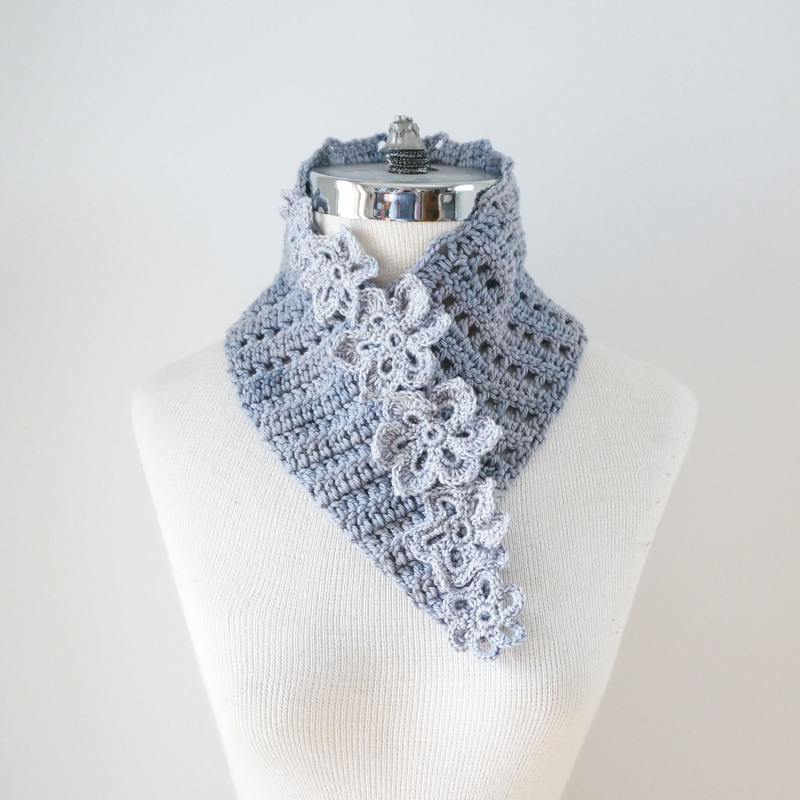 Perfect to pair with any dress, blouse or t-shirt this versatile scarf is your summer essential.